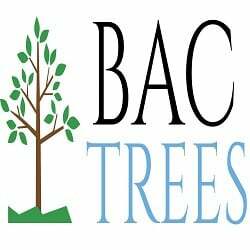 Bac Trees is a full service tree company that services the greater Houston area. We serve both residential and commercial clients. We are committed to helping clients with all aspects of tree care. We can remove trees of all sizes for both residential and commercial clients. We can help your landscape and tree lines look wonderful by trimming your trees. We can remove your tree stumps and make sure property looks amazing. Our clients spread across The Woodlands, Sugar Land, Pearland, League City, Pearland, and the Greater Houston area. Each year we have clients that return looking for the same high quality of tree service. At BAC Trees, our clients known that they can rely upon our excellent tree crews. Our tree trimming experts will ensure that your trees look amazing each year. Call today to see why we are the preferred tree tree care company. We provide the greater Houston area with free estimates for Tree Trimming, Tree Removal, and Stump Grinding. You will find our prices competitive and services amazing. When it comes to tree prunning you need an expert. The saying goes in the industry is that anyone can cut a tree but few prune trees. The wrong cut on a tree can cause permanent damage. BAC Tree specialist will ensure that your trees will be properly trimmed. 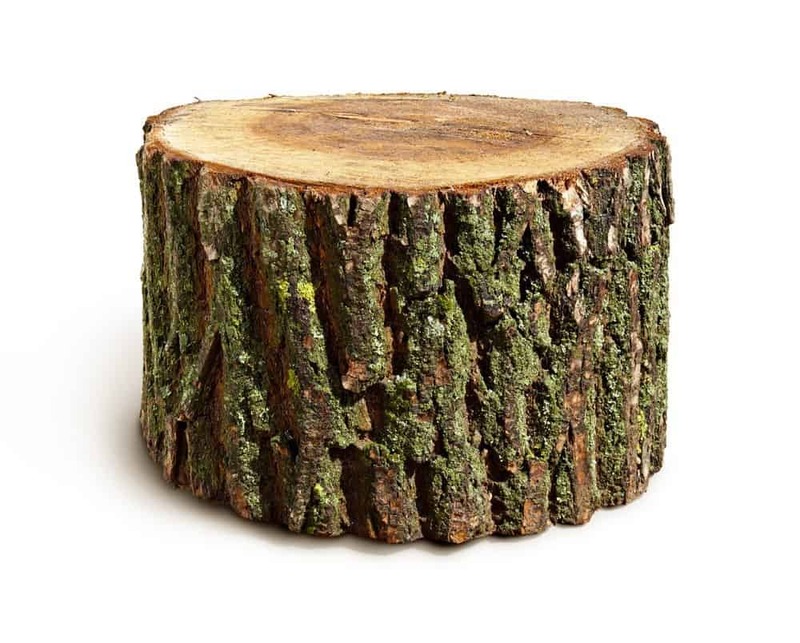 Many companies will remove the tree and not the stump, we do both. Our tree specialists will provide you with a competitve estimate for all your tree service needs. Whether your job is tree removal or tree trimming our team can help.